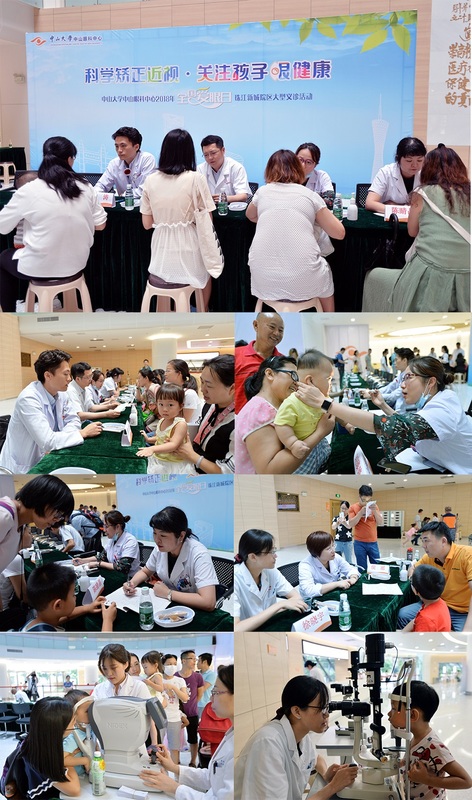 On 6th June 2018, ZOC celebrated the 23rd National Sight Day at its Zhujiang New Town and Ouzhuang hospitals. 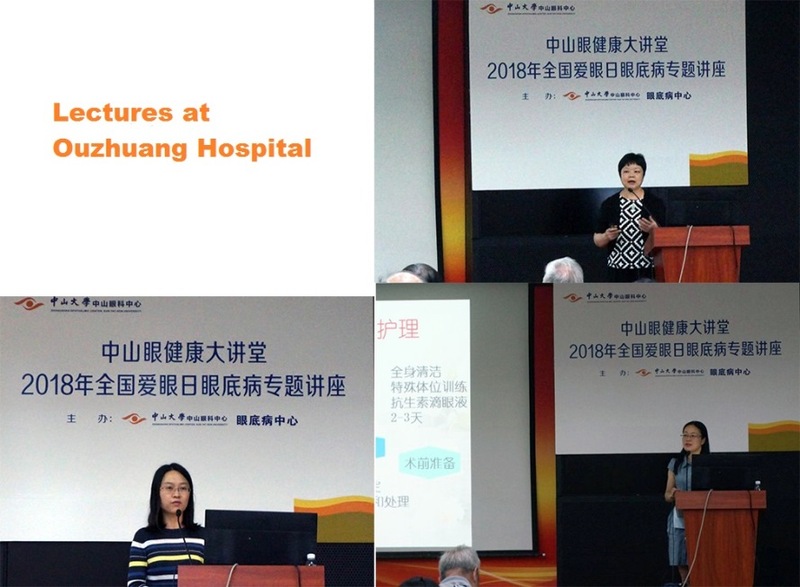 It was a huge success, largely due to the support of the staff , as well as wide media coverage of the events. With a strong theme for this year's campaign - 'Scientific correction for near-sightedness'; a subject that has been giving concern about children's eye health since 2016. National Sight Day has continuously highlighted the need for near-sightedness prevention in teenagers and youngsters. Free eye check-ups were provided for members of the public who attended the Day's activities. Being aware of high myopia, that may lead to loss of vision.